Dutta Corp highlighted their exceptional 20-goal season with an exciting 11-7 victory over Pilot to win the 2019 Ylvisaker Cup, claiming all three tournament titles to begin the season. With three goals in the final on the U.S. Polo Assn. Field 1, Lucas Diaz Alberdi was named MVP, recognizing his offensive performance along with his crucial impact defensively in Dutta Corp’s victory. Rated at a 5-goal handicap, the young Alberdi is only in his early 20’s, following in the footsteps of his father, and Dutta Corp coach Alejandro “Piki” Diaz Alberdi, who was once rated 10-goals in the UK. An exciting player out on the field, Alberdi falls just below teammates Gringo Colombres and Kris Kampsen in handicap, yet a common theme to Alberdi’s performance this season, has been his ability to be a consistent offensive contributor as he led Dutta Corp with 4.5 shot attempts per game. Not only does Alberdi create offensive opportunities for Dutta Corp, but he has also excelled at converting those chances, ranking fourth among all players this season with 2.9 field goals per game. The impressive offense from Dutta Corp throughout the season, was led by Alberdi in open play as he became a popular target as a receiver for Colombres and Kampsen. Around goal, Alberdi was one of the best players in the 20-goal, leading Dutta Corp with a 64% shooting percentage, a remarkable statistic when considering he only trailed Santiago Toccalino in shot attempts this season. The MVP award in the Ylvisaker Cup final against Pilot was much deserved for Alberdi, especially when considering his defensive influence on the outcome of the game. Often tasked with applying on-ball pressure to the opposing team’s highest rated player, Alberdi excelled in that role, providing little time and space for the elite back line duo on Pilot. 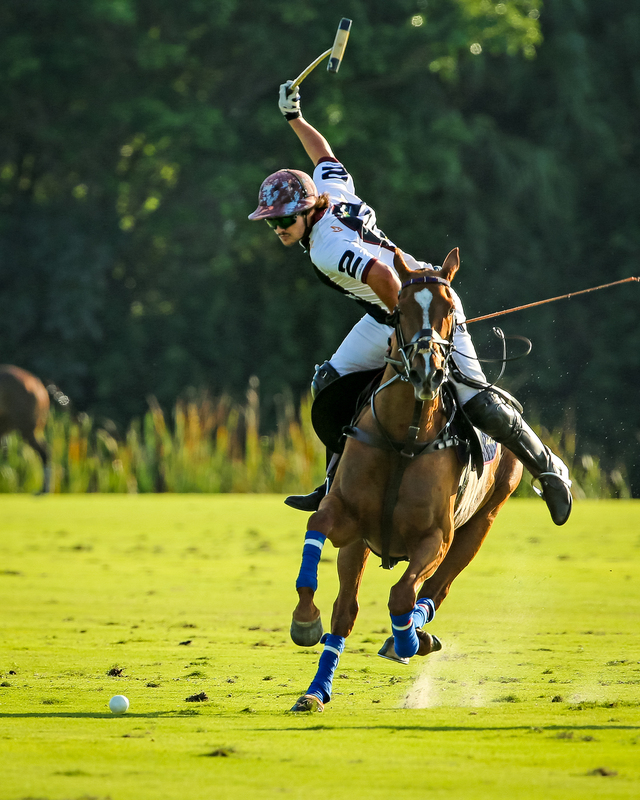 Entering the final, Facundo Pieres and Lucas James had combined to average 7.3 field goals per game, yet against Dutta Corp they were held to just two goals from the field. Disrupting both the running space and passing time for Pieres, Alberdi was ultimately crucial in Pilot’s struggles in open play, causing several turnovers that contributed to Dutta Corp’s exciting victory. Completing the 20-goal season with an outstanding 9-1 record, Dutta Corp was able to put forth an organized strategy that saw each player effectively play their position. With Kampsen managing the back of the game and Colombres attacking forward as necessary, the interplay between Timmy Dutta and Alberdi downfield proved to be a key to Dutta Corp’s success. Alberdi positively affected the play of Timmy Dutta, as Alberdi’s exceptional play required the attention of opposing defences, opening space for Dutta to run to goal undefended. The memorable season for Dutta Corp, will also be remembered as a season that saw the emergence of Alberdi, who continues to work towards being one of the top players in the sport.